Our development in Trowbridge is well underway with an anticipated completion date of March 2019. 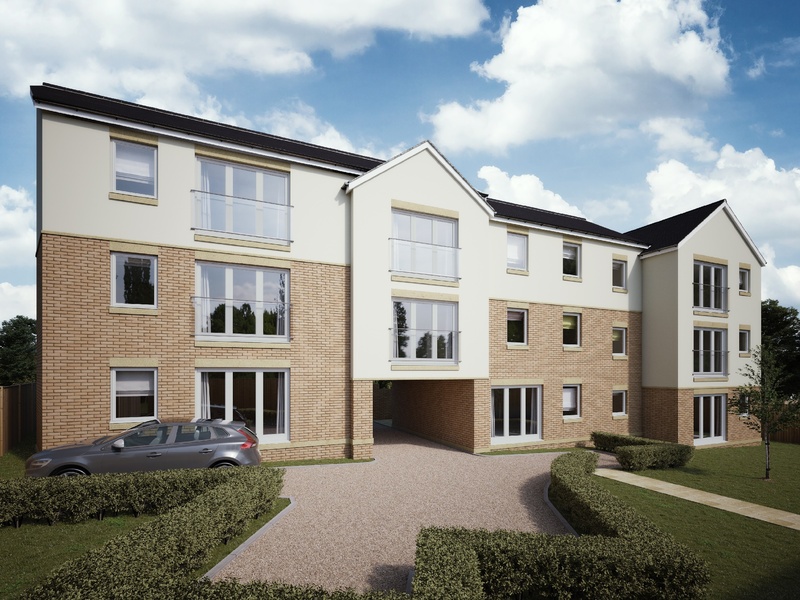 The apartments are now available on Rightmove with reservations being made very quickly. These apartments are perfect for first-time buyers being both low maintenance and energy efficient. With access to the beautifully landscaped gardens and within walking distance to the town centre, they are a must see! If you’d like to know more, either give us a call on 01225 899107 or check them out on Rightmove.